Click hereto schedule a visit today! 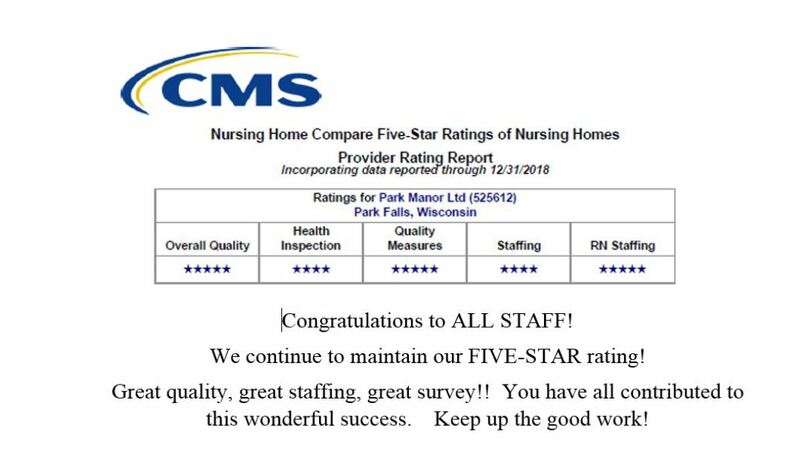 Park Manor Rated 5-Star ! !